We are working on advancing knowledge about sexual rights (and sexual rights violations) on a global scale. As an organization, our work in the realm of global sexual rights is just starting. 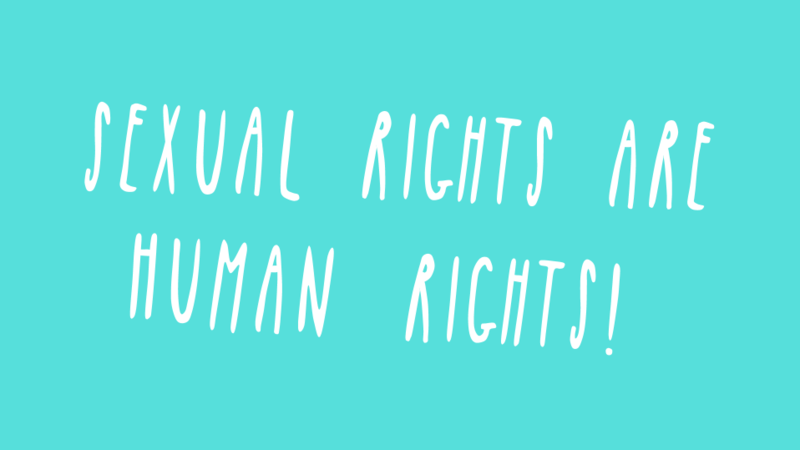 Here are some resources that can help you learn more about global sexual rights. These organizations are doing great work in the realm of advancing sexual rights and preventing sexual rights violations.